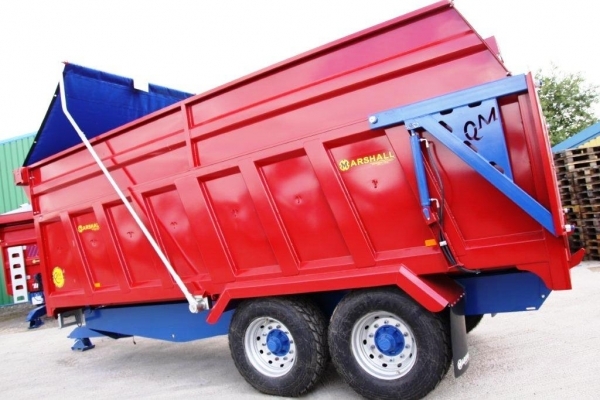 Marshall trailers employs a large number of employees with a huge range of skills. Occasionally we have a requirement for further staff; any vacancies will be posted on this page. Charles J Marshall (Aberdeen) Ltd are looking for welder/fabricators to work in our manufacturing plant producing agricultural machinery. Applicants should have previous welding experience. Pay to reflect this position is offered, along with a production and attendance bonus.